Going off meal plan can be daunting: instead of tons of immediate (and unhealthy) food options at your disposal, it’s up to you to plan your groceries and prepare your meals. As tempting as it sounds, takeout every single day is going to make a serious dent in your wallet and, long-term, won’t do wonders for your health. 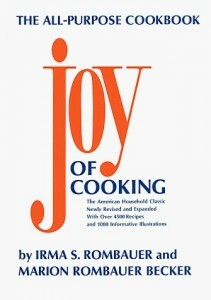 The Joy of Cooking by Irma Rombauer, Marion Rombauer Becker and Ethan Becker. When my mother gifted this to me my junior year of college, I was initially turned off by its encyclopedia-like aesthetic and lack of pictures. Years later, it’s become my go-to cookbook in a pinch. Need a recipe for a basic beef chili? Check! What about a simple vanilla cake? Done! 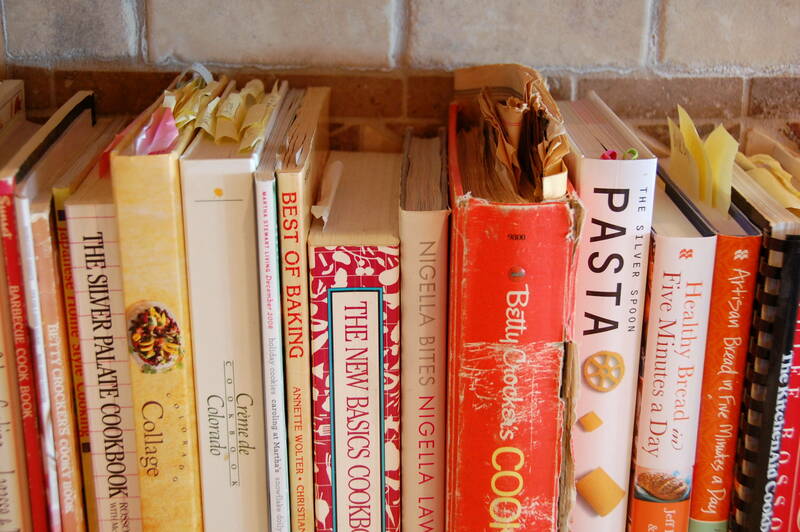 Plus it’s a treasure trove of useful kitchen information, from knife techniques to measurement conversion. 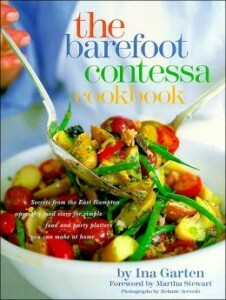 The Barefoot Contessa Cookbook by Ina Garten. While Ina Garten’s paired-down recipes aren’t exactly healthy (think butter, cheese, bacon and more cheese), they’re both insanely easy to make and delicious. Most of them list less than 10 ingredients and can be made in under an hour. Garten has published eight cookbooks in total over the years but I would start with either the original or Back to Basics. The Essentials of Classic Italian Cooking by Marcella Hazan: This was another cookbook that my mother gave me junior year of college and I still use it to this day. 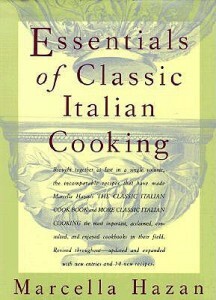 While not necessarily the most basic recipes, Hazan gives you those secret tips to elevate basic Italian dishes. Plus she uses a lot of wine in her recipes (and once that bottle is open, you need to drink it so it doesn’t go bad, right?). 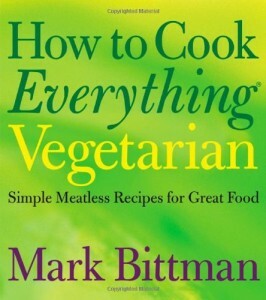 How to Everything Vegetarian by Mark Bittman. Whether you’re a vegan, vegetarian or just trying to eat less meat, beloved New York Times’ columnist Mark Bittman provides a massive section of recipes in How to Cook Everything Vegetarian. Like Joy of Cooking, don’t get discouraged by the lack of pictures: this book is filled with simple, flavorful dishes that don’t rely on fake meat substitutes. 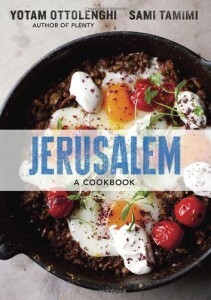 Jerusalem: A Cookbook by Yotam Ottolenghi. There’s a reason Ottolenghi is revered by chefs worldwide: he’s a genius and his recipes are truly amazing. I like Jerusalem because it has a mixture of both vegetarian and meat dishes but his other all vegetarian cookbook, Plenty, is definitely worth a try. That said, make sure you have read through the entire recipe carefully because the ingredient lists are long and most of these recipes will take at least an hour to prepare, if not longer. Don’t be intimidated by going off meal plan: with basic preparation, the right tools and some helpful recipes from the experts, you won’t miss Chicken Finger Fridays at the dining hall!